James Avery gemstone ear posts are simple expressions that may be worn for any occasion. Subtle by design, these accents often serve as favorites for everyday wear. 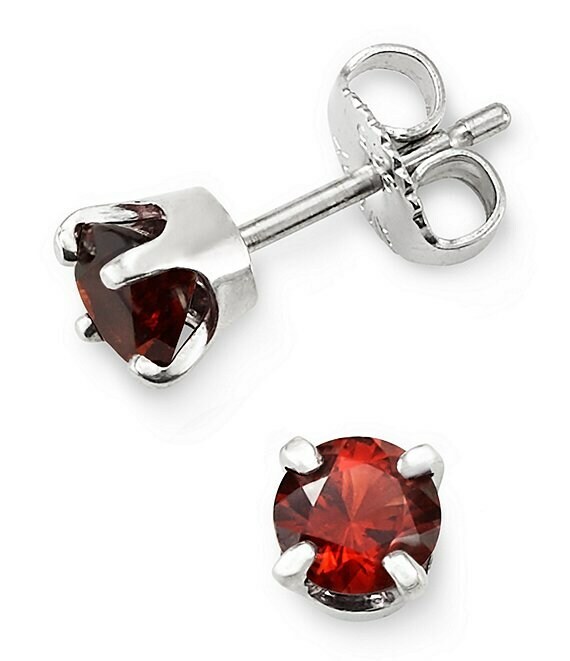 Garnet is the birthstone for January and the 2nd anniversary gemstone.